Get ready for 'Colour Blind'. 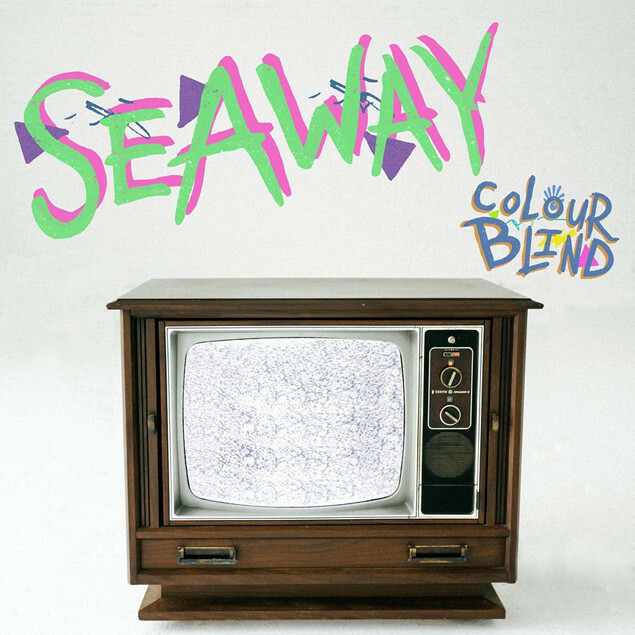 Seaway's second album 'Colour Blind' will be released October 23 via Pure Noise Records. 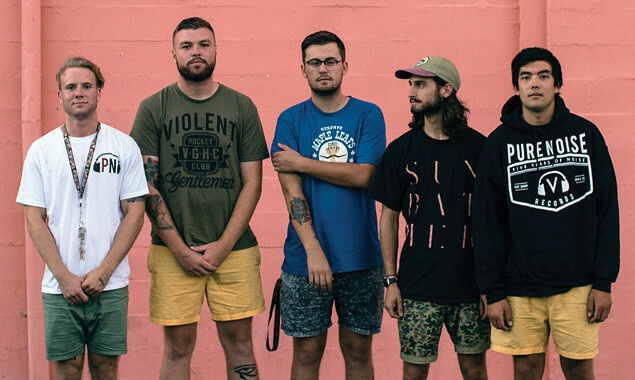 The Canadian pop-punks are also streaming a brand new song. Check out the video for 'Freak' below. Oh, and the artwork for 'Colour Blind' looks like this.